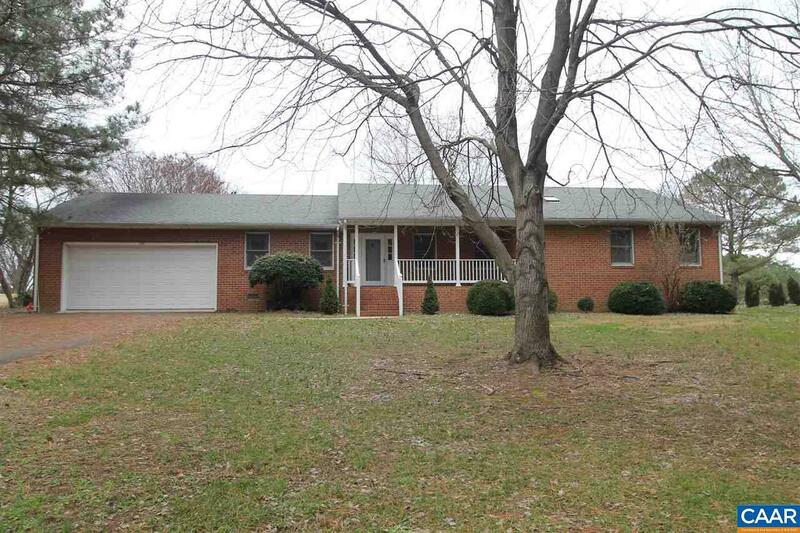 This custom built brick ranch is located on the golf course at Tanyard just 30 minutes east of Downtown Charlottesville and only minutes from the Town of Louisa and the Lake Anna recreation areas! Relax on the front porch or enjoy viewing the golf course from your rear deck. The home features a large kitchen with a center island, breakfast nook, spacious living room with a woodburning fireplace, dining room, Master bedroom along with two more bedrooms and full bath. Spacious 2 car garage has lots of space and a 1/2 bath with a workshop. The Tanyard neighborhood is very quiet and peaceful.